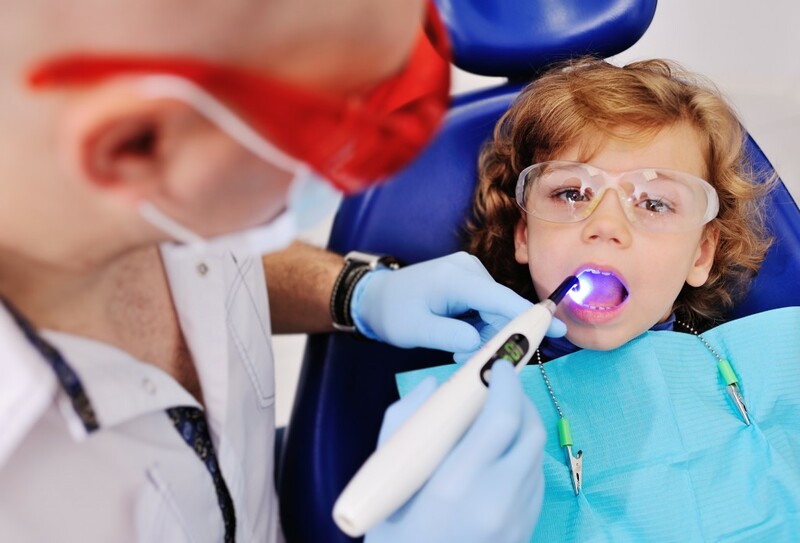 Do You Have Dental Insurance for Your Child? What Happens When an Athlete Cracks a Tooth? Athletes are bound to incur injuries, whether on or off the court. 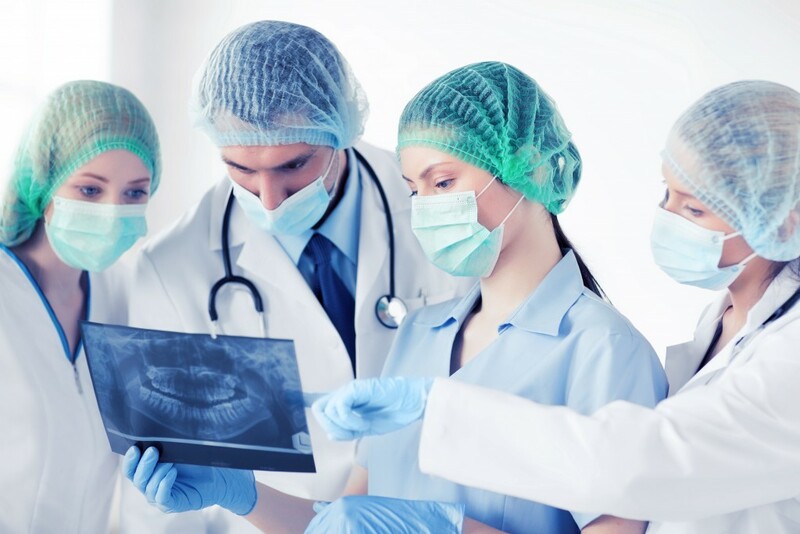 The most common of these injuries are teeth-related; some more severe than others.